Ruby Aitchison lives in Melbourne, and completed her Masters of Fine Art at RMIT University. 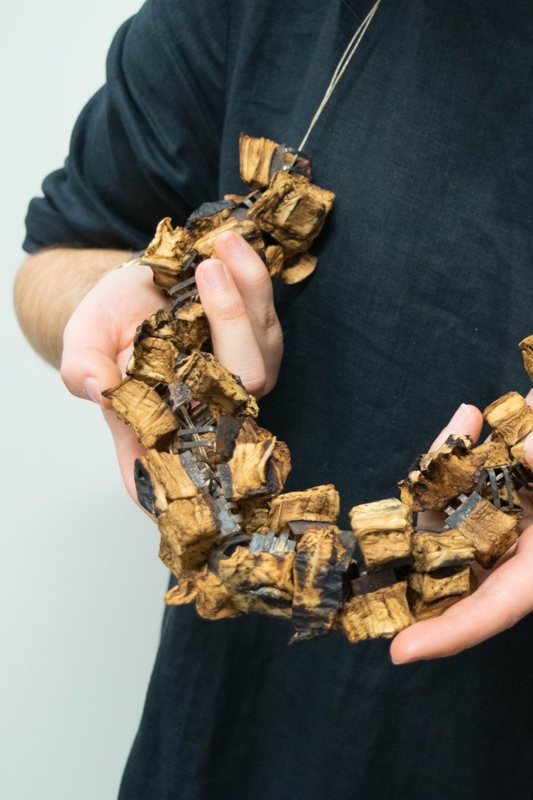 Ruby is interested in organic activity when juxtaposed with metal, and her process-based practice initiates a dialogue between materials to develop objects as a description of their making. Her work has been exhibited locally, interstate, and internationally, participating in the Marzee International Graduate Show 2012, Netherlands, and Talente 2013 in Munich. She received the Future Leaders award at Fresh! 2014, was a selected finalist for the Woollahra Small Sculpture Prize 2015, and more recently was awarded the 2016 Diana Morgan Postgraduate Award at RMIT University.